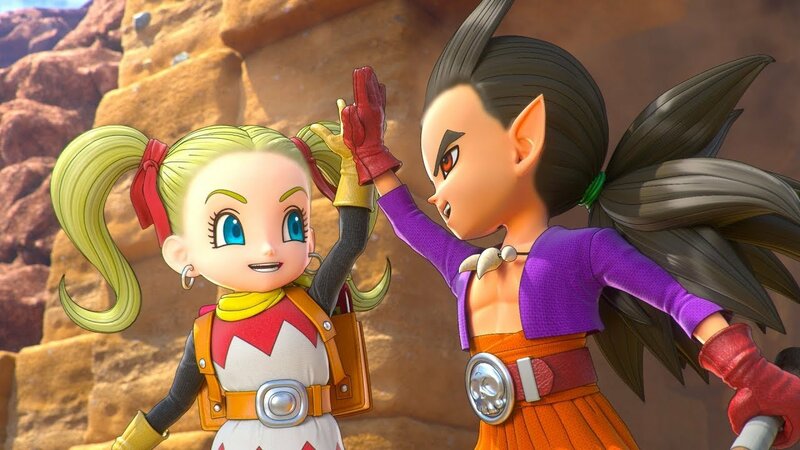 Today Square Enix broadcasted quite a nice chunk of gameplay of the PS4 version of the upcoming JRPG-meets-Minecraft game Dragon Quest Builders 2: Destruction God Malroth and the Empty Island. We get to see exploration and questing while meeting different NPCs, always accompanied by the young Malroth, who will follow the hero (or heroine) around during the story. Incidentally, during the stream, we heard that a demo will be released, at least in Japan. Yet, there is no timing information for now. Of course, the game has not been announced for the west yet, so we don’t know whether a demo in English will be released either. You can check the video out below. If you want to see more, you can enjoy some recent screenshots showing New Buildings and more, and an older gallery focusing on farming and upgrading your town. Dragon Quest Builders 2: Destruction God Malroth and the Empty Island will release for PS4 and Nintendo Switch in Japan on December 20th.